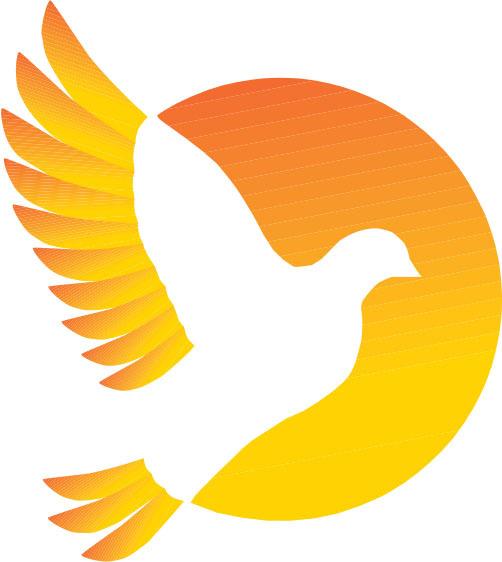 Dove Communications is a commercial printing company located in Greensboro, North Carolina. 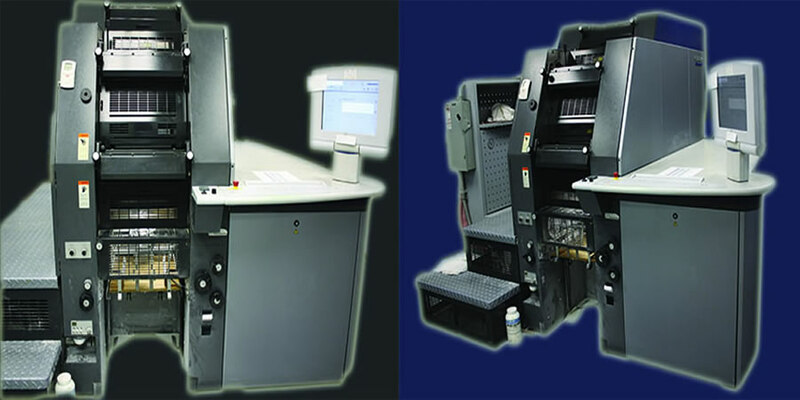 We offer a variety of services from printing to laminating to bindery. Whatever you need printed, let us help! We strive to provide excellent customer service with our quality printed pieces. © 2014 Dove Communications. All rights reserved.